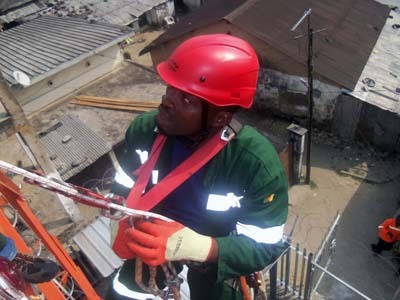 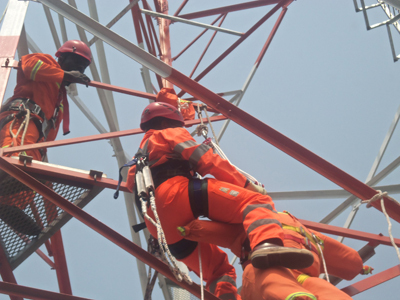 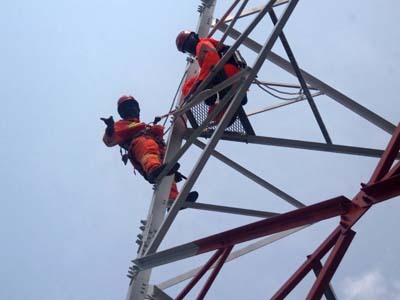 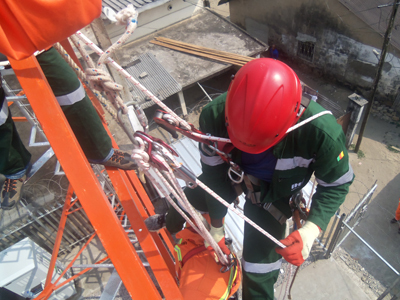 The management of IHS Towers the premier telecom infrastructure provider in Africa and the Middle East has contracted Hy-Classe Training a company of the Hy-Classe Group to train all its Regional Site Coordinators on work and Rescue at height. 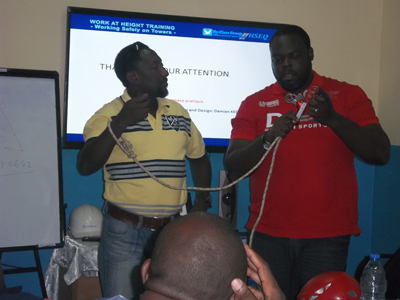 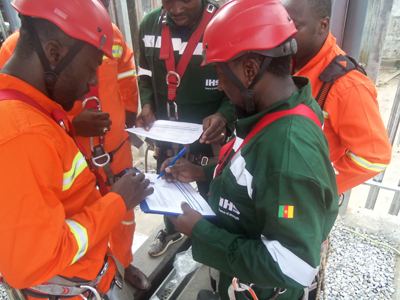 As per the terms of the Contract, Hy-Classe Training is to train and evaluate IHS’s regional site Coordinators on Work and Rescue at Height. 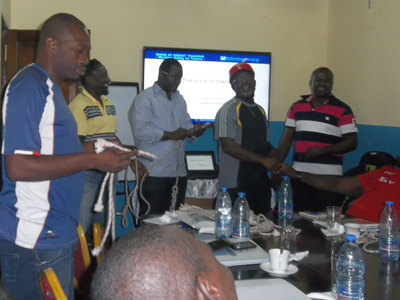 Site coordinators from the ten regions of Cameroon took part in the theoretical and practical training course that lasted for two days in Douala.